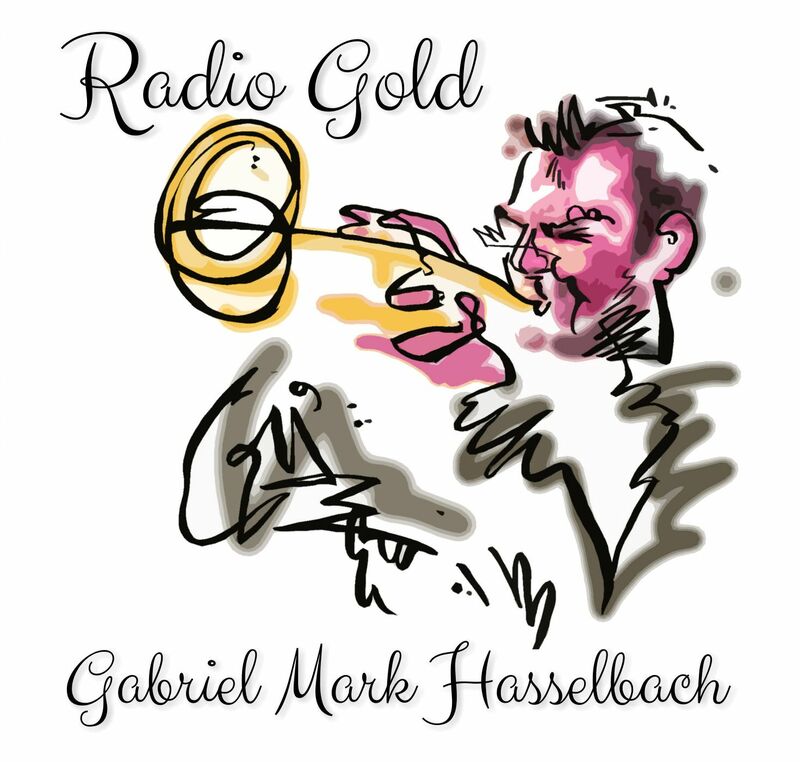 Gabriel Mark Hasselbach is an anomaly in the jazz world, an award winning mad skills artist who walks a tightrope over the great jazz divide. 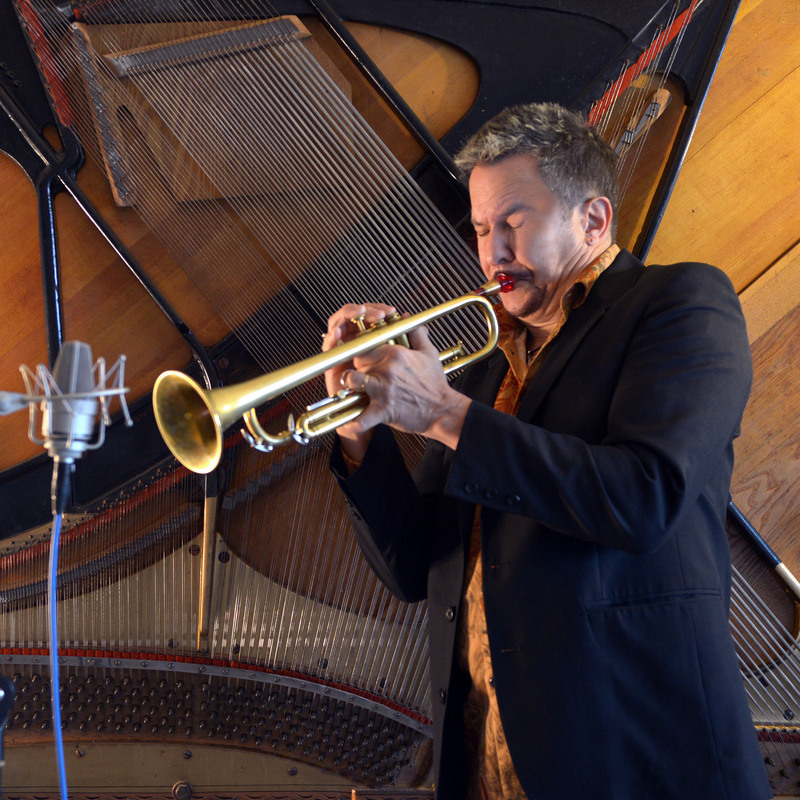 He is a well seasoned trumpet/flugelhorn player, who also performs and records on flute, vocals and valve trombone. He’s a true jazzer at heart, nailing down the trifecta of Mainstream, Contemporary, and NOLA styles, all the while knocking on the clubhouse door of the oh-so-rare crossover giants such as Bob James, Chuck Loeb, Randy Brecker, George Benson, Marcus Miller, etc. He has several straight-ahead albums that have impacted the JazzWeek charts, but is best known in the Smooth Jazz world with 14 critically acclaimed releases, nine Billboard hits, Album of the Year Award, Instrumentalist of the Year Award, several JUNO awards (Canadian equiv of a Grammy), and a plethora of other awards including West Coast Music Award and gold album awards. Gabriel has two recent projects mining both ends of the spectrum and causing quite a stir. Last April he debuted MidCentury Modern Vol 1 at the New Orleans Jazz Museum, at the 2018 New Orleans Jazz Festival. MCM Vol 1 is a straight ahead old school romp that features jazz titans such as Ernie Watts, Cory Weeds, and Miles Black, and seasons it with some NOLA style hotsauce. On the other side of the coin, Gabriel recently released Radio Gold, which has already started up the Billboard chart arc with ‘Most Added’ status the first day it dropped. It is a 19 track retrospective of his best contemporary works, including his Billboard hits, plus a brand new radio single Way After 8. This track features the iconic Brit guitarist Ronny Jordan, and is Ronny’s last recording before and after his untimely death in 2014. Gabriel's soaring flugelhorn and Ronny's fluid guitar is a match made in heaven. Gabriel is no stranger to the festival circuit and has a long history of festivals (Montreux, JVC, North Sea, Maui, Tokyo, San Pancho, Chandler Jazz, etc) and rocks a great show. He also goes deep into the straight-ahead jazz lexicon, too. Gabriel works out of Vancouver, Phoenix, and New Orleans, and has performed in a plethora of countries, and has even performed for Presidents, Royalty and Bill Gates. He has recorded and/or performed with well known names like George Benson, Bob James , Jeff Lorber, Chuck Loeb, Brian Bromberg, Bob Mintzer, Warren Hill, Paul Brown, Jeremy Monteiro, Larry Coryell, Marc Antoine, Bob Baldwin, and a host of others. Gabriel’s recognizable sound and innate lyrical style are key components in his ability to create succinct and inviting jazz content, without dumbing it down, regardless of which side of the jazz fence it falls. 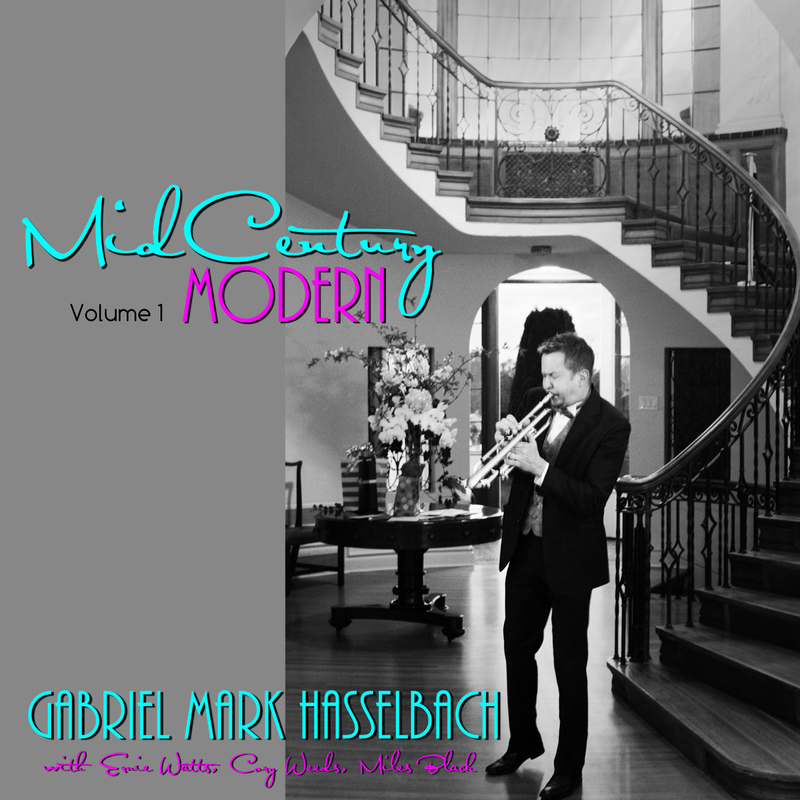 Available at GabrielJazz.com, WindtunnelRecords.com, and all digital outlets. Previous Don’t Miss Fred Hersch Trio @ Jazz Forum!